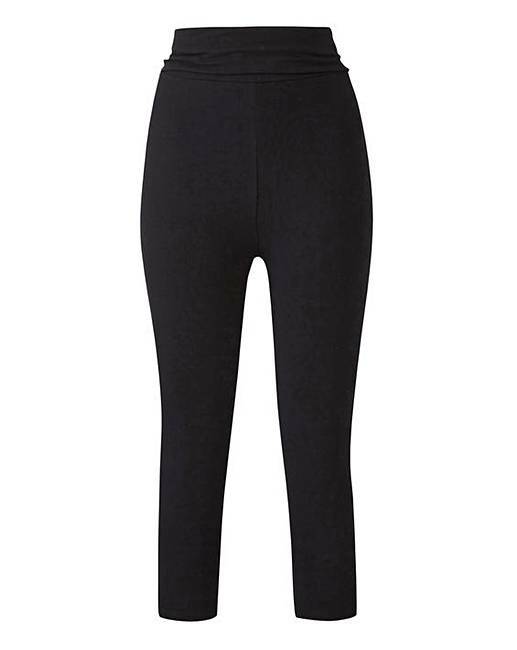 Black Fold Over Waistband Capri Legging is rated 4.3 out of 5 by 4. 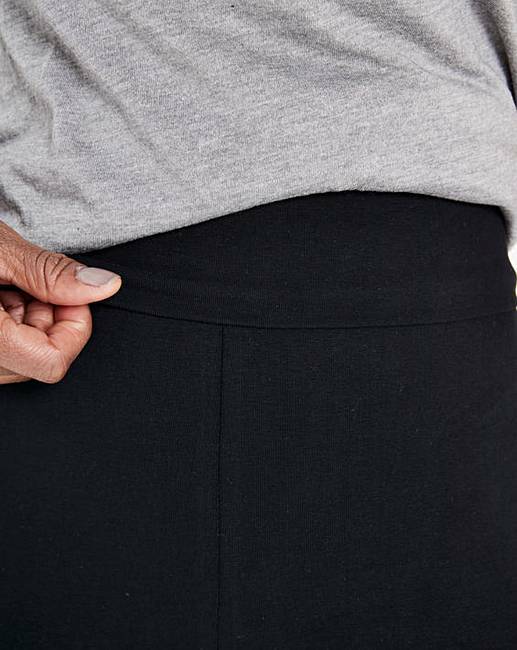 Our new season black leisure capri's with foldover waistband are perfect to add to your leisure wardrobe. Rated 3 out of 5 by Debi from Wrong description of item I bought this few weeks ago and they are too long. Rated 4 out of 5 by scoolie from Great fit I have been looking for a pair of these that actually fit well, so I'm a very happy customer. Great fit for a great price. Rated 5 out of 5 by bobo from Comfy I ordered these as was starting yoga, so comfy and great all over fit.